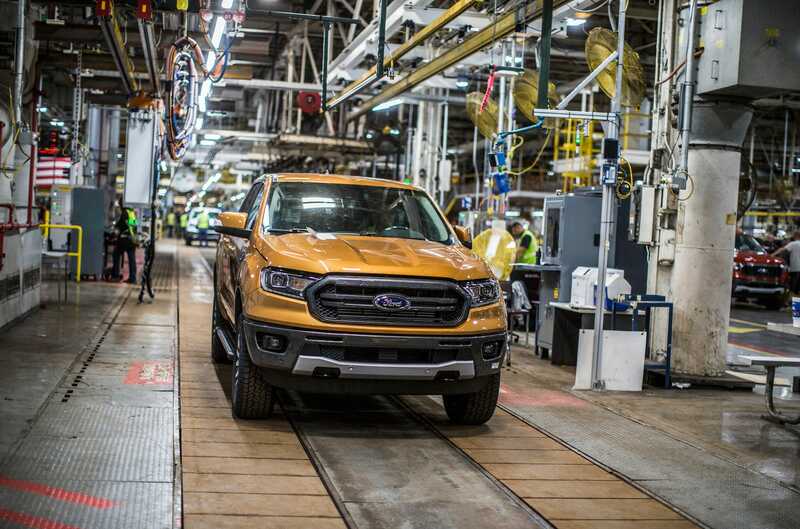 Ford has begun rolling pre-production Ranger pickup trucks off the line at its Michigan Assembly plant. Ford has invested $850 million in the factory, which dates to the late 1950s. The new Ford Ranger will be a modern, high-tech midsize pickup. The hotly anticipated new Ford Ranger pickup truck is starting to roll off the automaker’s assembly lines. But the truck is only part of the story.